Well, it has been a great year by far for Rajkummar Rao who is currently basking in the success of Stree. The unconventional actor has left many impressed with his acting chops and versatility and the result are the number of projects that the actor has bagged which is in the pipeline. One amongst them is Made In China, which is produced by Dinesh Vijan. The latest update on that front is that the film has gone on floor and the makers have also finalized the release date to be next year on Independence Day. 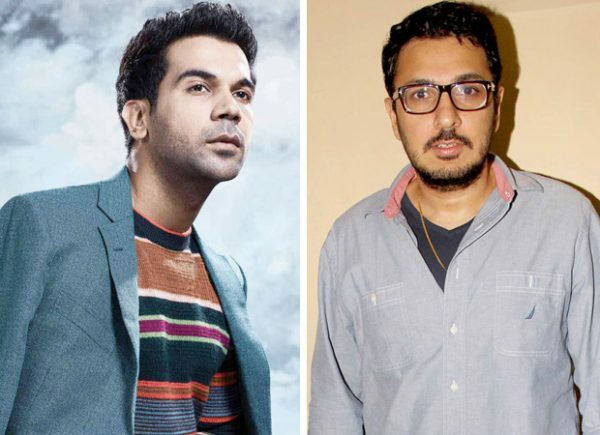 For the uninitiated, a couple of months ago, Dinesh Vijan took to social media to announce his intriguing venture with Rajkummar Rao in lead, Made In China. It seems that the producer was very impressed with his work in Stree and wanted to take the association forward with this film. As for the actress, TV star Mouni Roy, who made her debut with Gold, bagged the role as his leading lady. While we have reported these details in the past, let us tell you that the actors have already started work on the film. In fact, sources close to the development have confirmed that Made In China has already gone on floor today, that is, on September 11 in Ahmedabad. And now it has been asserted that the film will release on August 15. Also starring Boman Irani, the Mikhil Musale directorial, will be extensively shot in Gujarat and also in China. On the other hand, the film may also face a clash with releases that have been lined up on the same date. In the past, Karan Johar has also confirmed the release of his ambitious film Brahmastra which stars Ranbir Kapoor and the filmmaker’s protégé Alia Bhatt in lead roles along with Amitabh Bachchan. Interestingly, this Ayan Mukerji directorial too features Mouni Roy but in a negative role. 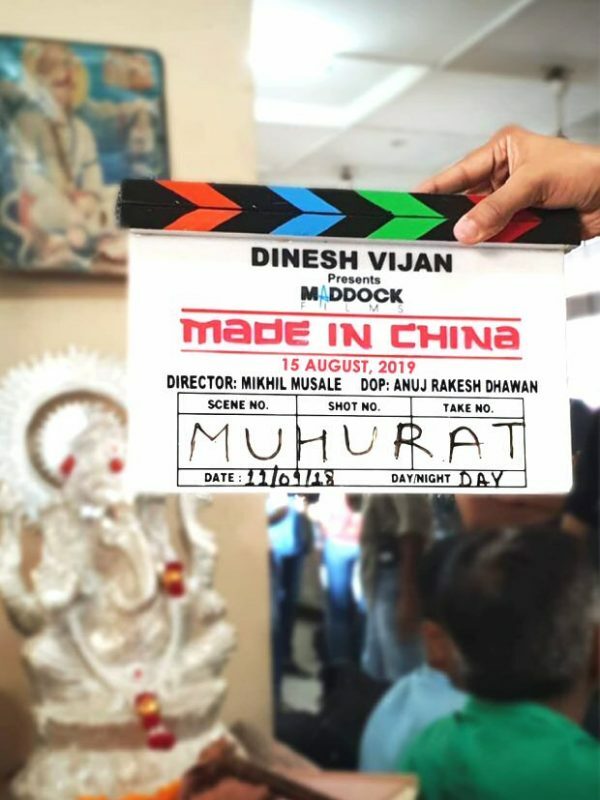 Coming back to Made In China, the film will feature Mouni Roy as the wife of Rajkummar Rao, whereas Boman Irani will be seen as a doctor in the film, whereas Rajkummar will be essaying the character of a Gujarati businessman.